WE ARE EXCITED TO ANNOUNCE SANYA FOREST WETLAND PARK HAS WON SILVER IN THE 12TH ANNUAL IDA AWARDS! 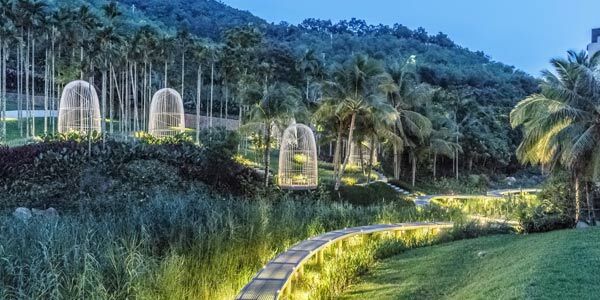 Our recently completed Sanya Forest Wetland Park has been awarded silver in the Architecture-Landscape category of the 12th annual International Design Awards (IDA). The awards ceremony will be held in April 2019 in Los Angeles U.S. We are looking forward to it! Melrose Hill Villa was appointed winner for both IAI Design Excellence Awards & APIDA Living Space Category Asia Pacific Interior Design Awards 2018! "SHIOK"! 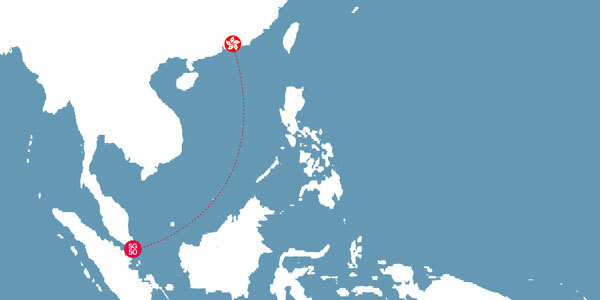 LOCUS IS HEADING TO SINGAPORE! In celebration of our fourth anniversary, we are heading to Singapore from 8-11 May 2015. Best wishes to all and we thank you for your continued suppport! 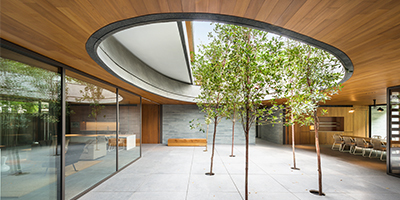 The Hong Kong Institute of Landscape Architects Design Awards recognize outstanding achievements and design excellence in the field of landscape architecture. 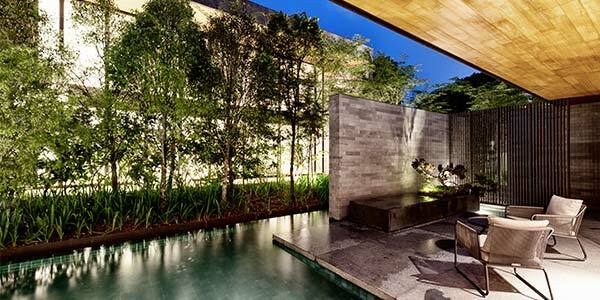 We are deeply honoured to be conferred the Merit Award in the Landscape Design Category for The Wall House in Singapore! The effort in giving a complete makeover to a dilapidated hut in the midst of wilderness was an arduous but exhilarating one. 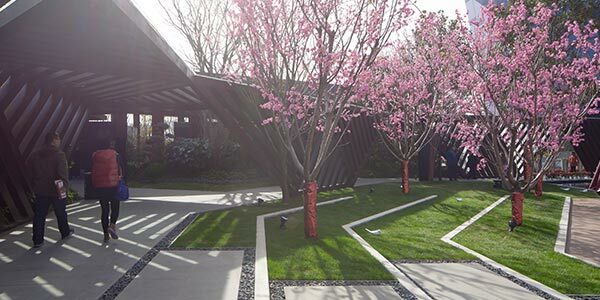 A year after its completion with the landscapes maturing and interiors coming together, we are glad to finally cast a spotlight on this quiet & humble abode! 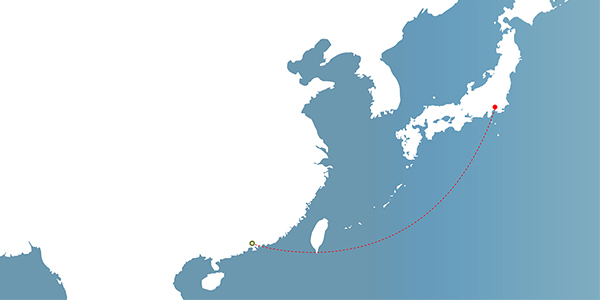 LOCUS HEADS UP TO JAPAN! In celebration of our third anniversary, we are venturing to Tokyo on an architectural discovery this Summer from 3-7 May 2014. Best wishes to all and we thank you for your continued suppport! In the macro context of Central China, Zhengzhou is strategically repositioned to become the next economic hub with extensive infrastructural programs in the pipeline. Thanks to SCMP for the feature on its Go China Special Edition, our recently completed project is one of the first to spearhead this development with many more phases to come. 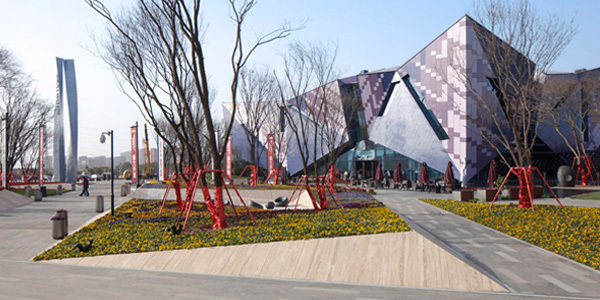 LOCUS is honoured to be invited by LW magazine (풍경의 세계 잡지) for a feature on Zhengzhou Vanke City Gallery (장저우 반케 시티 갤러리). Currently published in the February issue, this marks the second time the project has been showcased in a prominent publication. 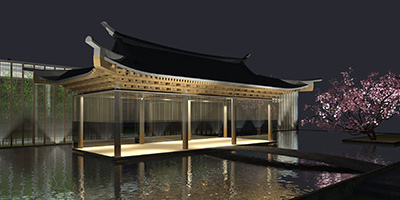 We are excited to announce our recent win to design the architecture and landscape for a Brand Gallery in Kunming. Invited for a closed ideas competition, the complex of pavilions marks our first architectural commission to be built outside of Singapore and Hong Kong. We cordially invite you to a sneak preview of the on-going design process this Spring! LOCUS is elated to invite you to the inaugural viewing of The Bachelor Pad over the Lunar New Year of the Horse! The key feature in POST magazine of the South China Morning Post marks our maiden exposure in the local media in Hong Kong. 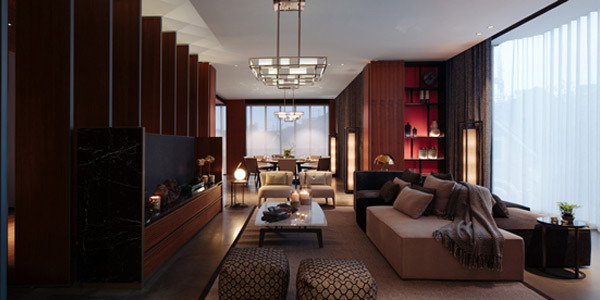 Designed and custom-made to fit the size conscious apartment where space is premium, this is a true demonstration that extensive storage does not necessarily compromise on the need for conducive spacious living. 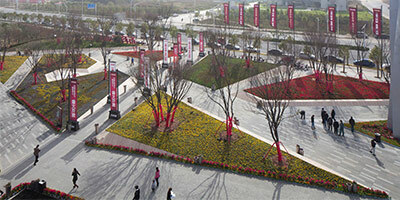 LOCUS is ecstatic to announce the completion of our first public park in Zhengzhou China! Designed and built at a break neck speed from start to finish at merely six months, the landscape design process kept us intensely riveted on the development for the whole of Summer 2013. This marks the start of a new regional centre in the post-industrial landscape for the area as we look forward to bring to you more design works for the rest of the development. 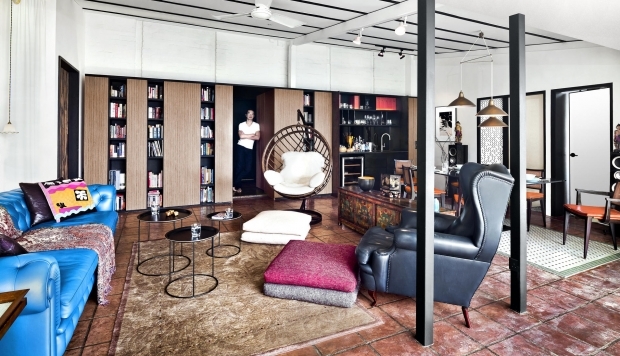 LOCUS is proud to announce that The Wall House in Singapore is featured on the cover of cubes magazine in June 2013! Designed holistically with FARM, this is a pair of houses where spaces flow seamlessly from interiors to the outdoors. They are built arduously with meticulous details achieved through countless dialogues and charrettes from planning stages till completion with a very dedicated team.